Let Us Keep You Safe! 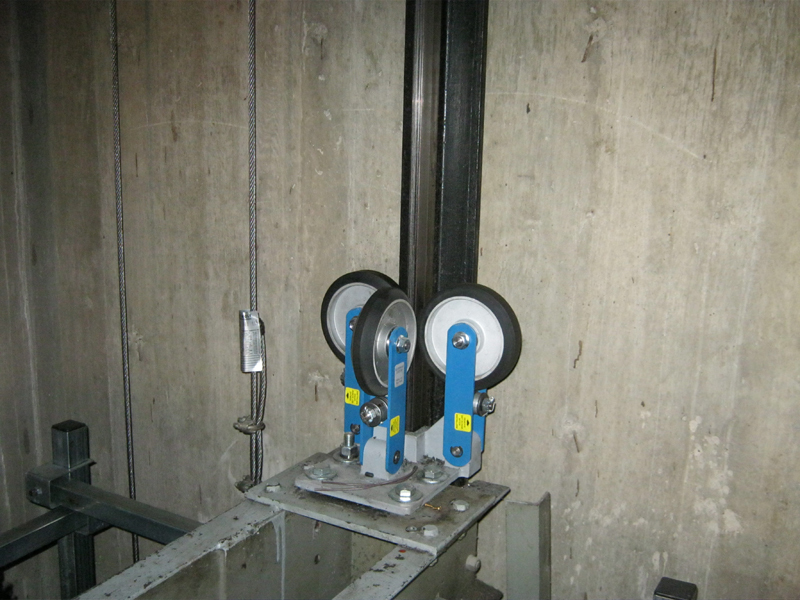 Whatever your elevator security and safety needs, you can contact us for precision technical elevator security services; including access panels and elevator modernization systems. Let Us Make Your Machine Ideas Come True! 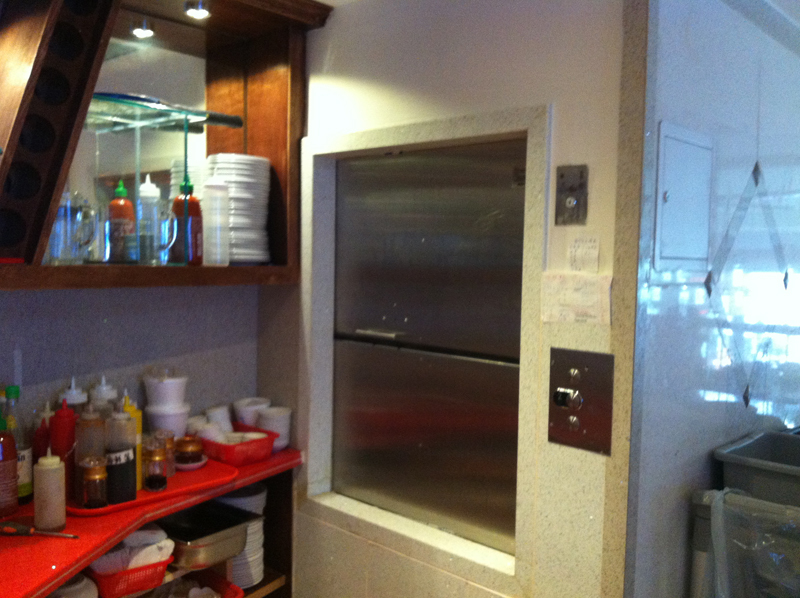 At Toronto Elevator in Brampton, ON, we're committed to providing you with safe, quality, experienced elevator services for your home or commercial needs. From custom elevators, designed and built by our licensed professionals, to state of the art elevator security systems; no detail is neglected. Copyright © Toronto Elevator, 2015. All rights reserved.